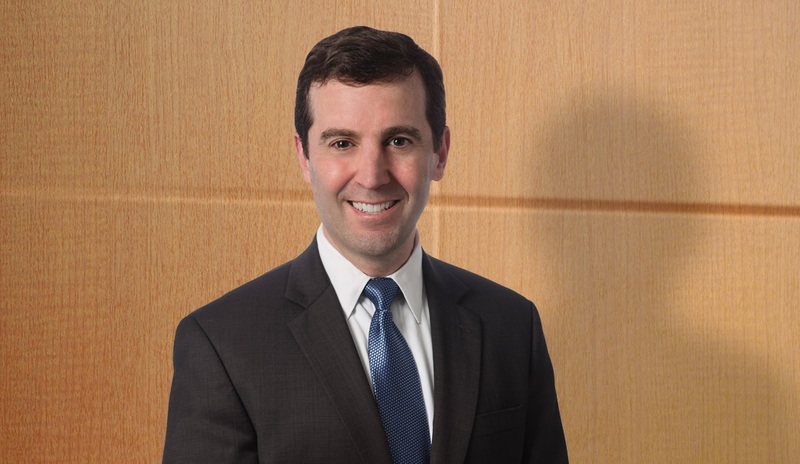 Powers is pleased to announce that Steve Kuperberg has joined the firm as Counsel. 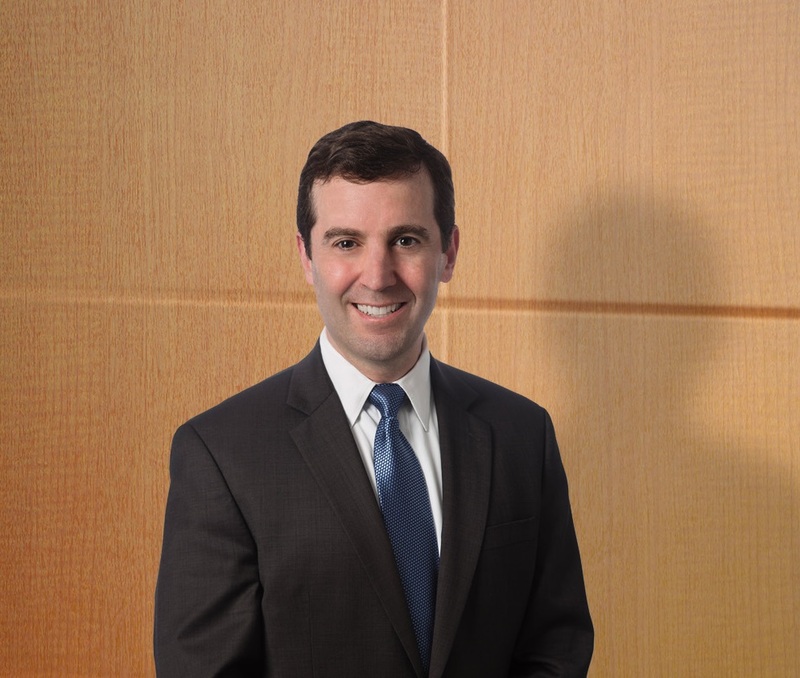 Steve will focus his practice on government investigations and related civil litigation, particularly in the areas of health care fraud and antitrust. Powers Pyles Sutter & Verville recently assisted in filing two amicus briefs in cases involving controversial trademark issues, including a challenge to the Washington Redskins name.